Meryl Streep and Tommy Lee Jones. They are starring in this movie- together. I can't WAIT to see it! 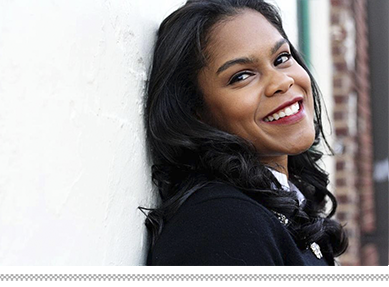 This lovely blogger just bought an amazing house. Her story makes it even more amazing. Brownie ice cream sandwiches. That's all that needs to be said. I also think that that nursery is absolute perfection! And I read the entire article, so interesting and he nailed so many things! That nursery is to do-die-for! The light fixture alone is swoon worthy. Have a great weekend! That lighting would be great in any room! I enjoyed the links too. As someone who has moved internationally twice in the last five years, friendships have really been top of mind as I tear myself away from those that I have built up, so it really resonated with me! I just fell in love with this nursery. Oh my I can't get over how perfect it is. Definitely keeping this as inspiration for one day! 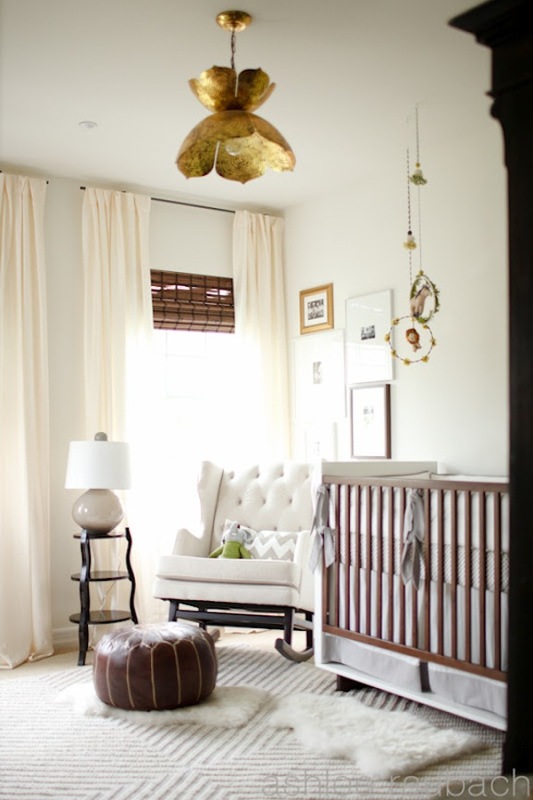 That nursery is perfect -- love a good neutral room! Off to check out your links, have a wonderful weekend! 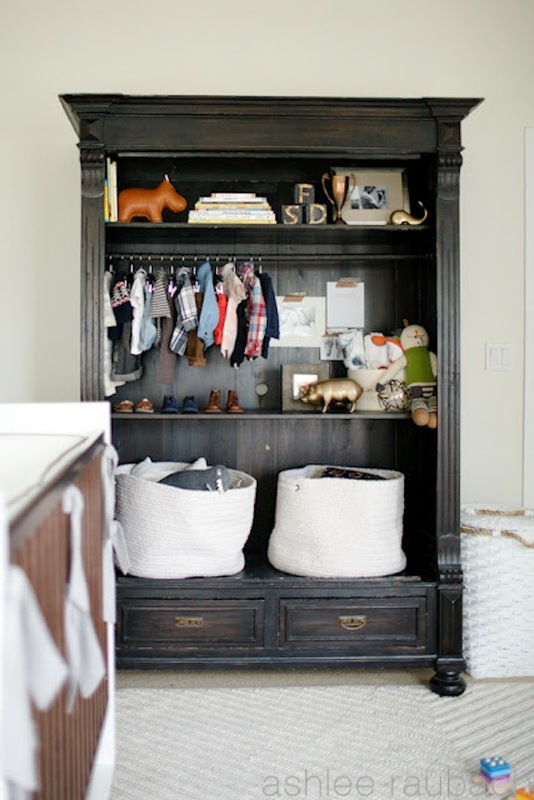 So sweet.....love it, and that black armoire that doubles as storage is fabulous! Have a great weekend, Tiffany. 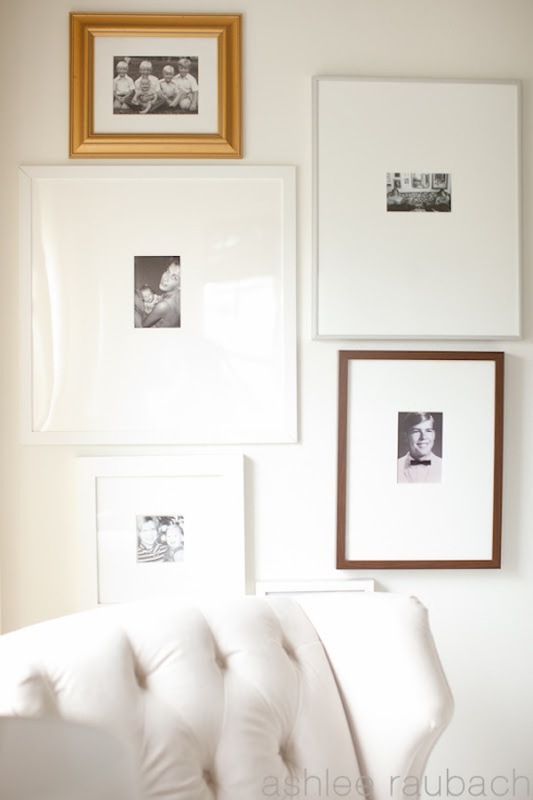 What a beautiful nursery - I haven't seen it yet so I loved seeing some of these photos. I'll have to check it some more over at her site. I love the old photos framed. Enjoy your weekend! Gorgeous nursery!! And I can't wait to see the new Meryl movie either! !